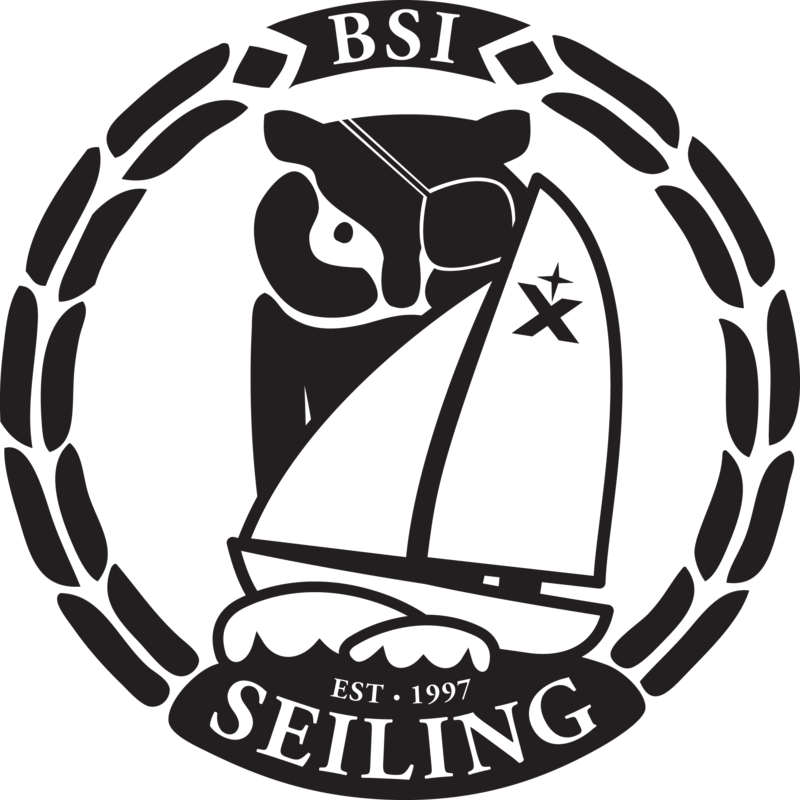 BSI Seiling is a part of the Bergen Student Sport alliance. We have around 150 active members, both students and non-students. The club is open for anyone to join, with beginner's courses and members sailing all included in the membership fee. As the standard we have five sailings per week (Monday - Friday), which any member can join. We offer both ordinary member's sailings and more advanced sessions. The club owns two Albin Express 25' boats (Whiplash and Schmelnick), which are great for beginners due to excellent and forgivable maneuverability, as well as very popular regatta boats. Besides our two express boats, we acquired an Albin Delta (31 ft) in 2016, which is used for both member sailings and longer trips. We are based in a quiet marina at Laksevåg, Merkur Boat Club. Plan your next sailing by contacting the skipper you want to join. How to get to the harbour. More about how to join us. Contact skippers directly, if it's related to a sailing session.